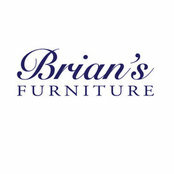 Here at Brian's Furniture Design, we are a family owned and operated business that strives to provide customers with high-quality, hand-crafted, All American Made furniture at affordable prices. 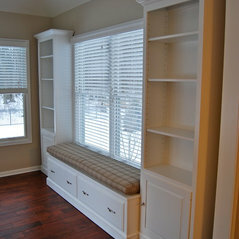 We create, design, and customize furniture out of real hardwoods. Absolutely no chipboard, fiberboard, MDF, or veneers. Some wood species we offer are Maple, Cherry, Hickory, Walnut, Elm, Red Oak and White Oak. If you see something in a magazine, online, or have your own idea, bring it in and let us create YOUR ORIGINAL. We carry several brand name upholstery lines as well as lighting, accessories, and rug manufacturers to suit all your design needs. You are part of the design process from start to finish and we're here to help guide you.